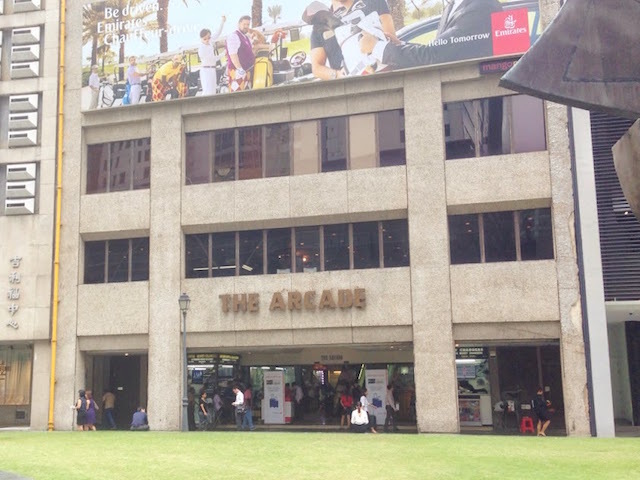 5 minutes walk from Raffles Place MRT Station. Do you have any HP48G+ or HP48GX series calculators? I don&apos;t think this site sells used calculators or anything that old. However, you should be able to find on ebay or some other site that deals with used calculators, such as Samson&apos;s Cables. Samson Cables sells used Hp 48G+ and GX calculators. You should be able to find better deals, but Samson cables does provide some warranty for their products. I suspect they do not have any limited Edition Hp 15c&apos;s left as this calculator has been out of production for 5 years or so. However, there is a company that sells internationally called Swiss Micros that sells an Hp 15c clone for about $130 US. I have bought from them and their calculators are very similar in feel and quality to the Hp line. I would like to buy the limited edition HP 15C calculator. Do you have in stock?